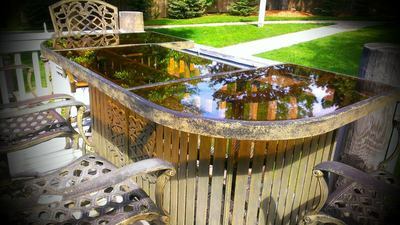 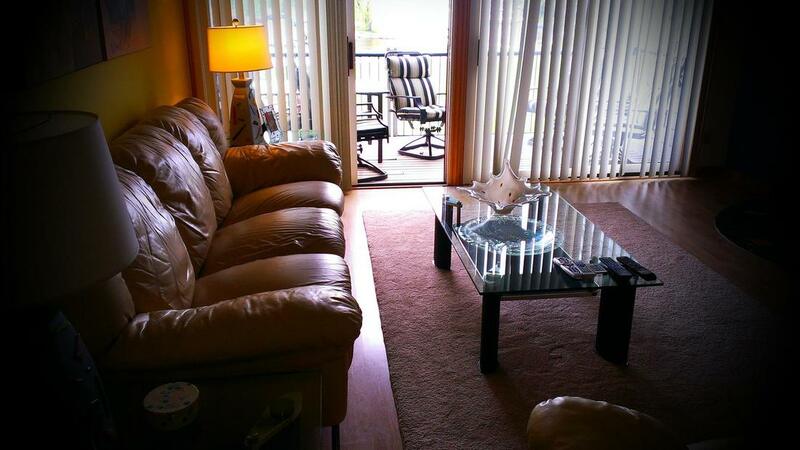 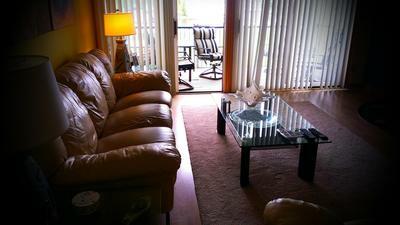 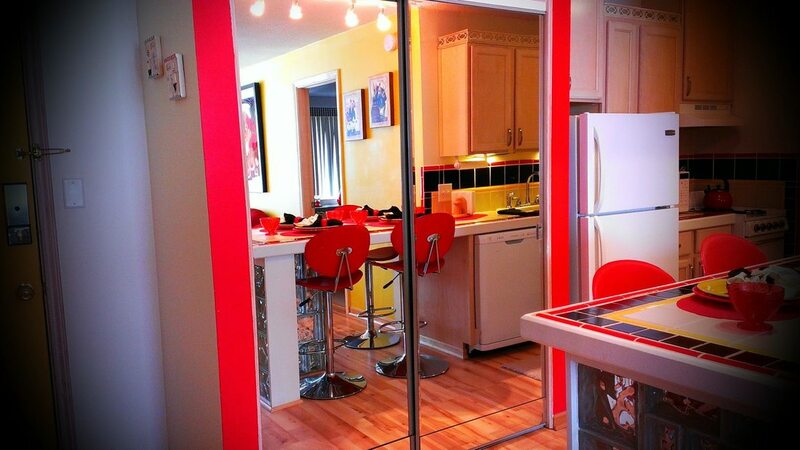 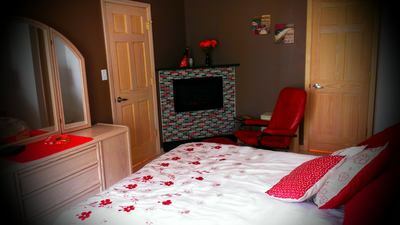 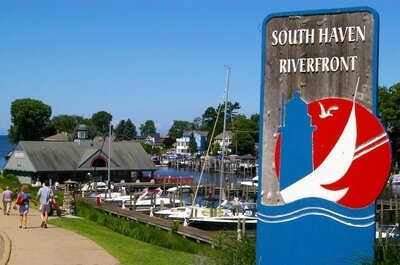 South Haven's Best Condo on the River! If you love the beach and also love to boat or to simply watch boats, then consider our riverfront unit with its own on-site boat slip and an easy two block walk to the beach! 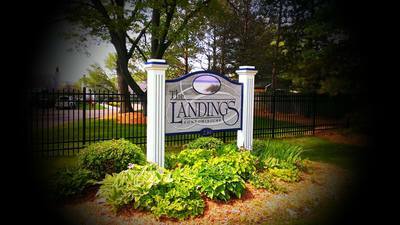 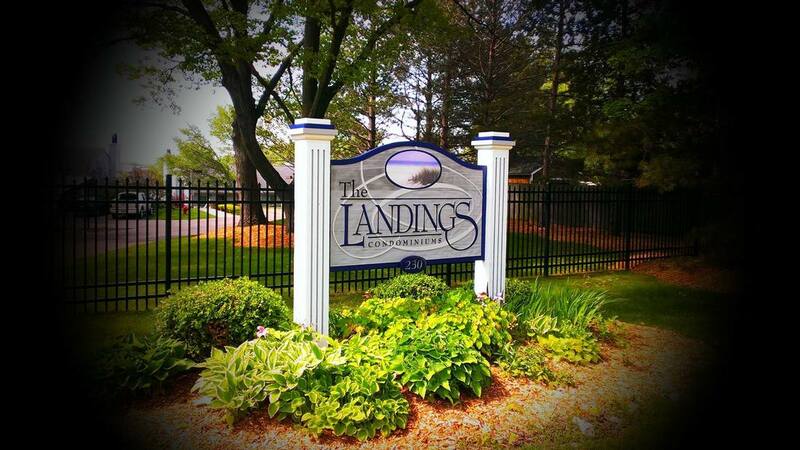 Our 2 bedroom, 2 bath unit at The Landings enjoys a full view of the Black River, boat launching dock and famous South Haven drawbridge. 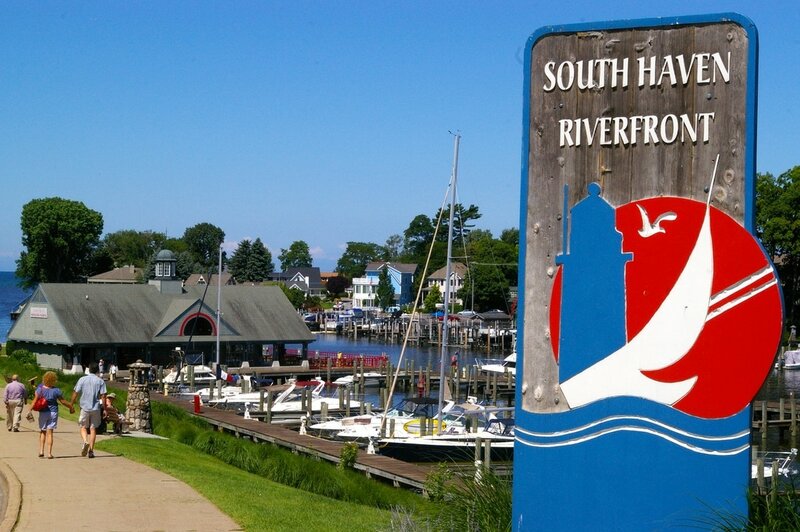 From your own private top floor balcony, you can enjoy the hustle and bustle of South Haven's upscale boat traffic. 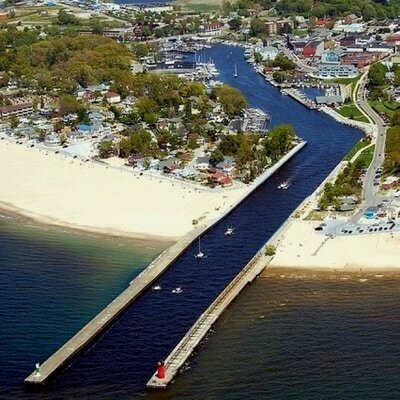 Watch as the drawbridge lifts and large sailboats and yachts come in and out of the harbor.